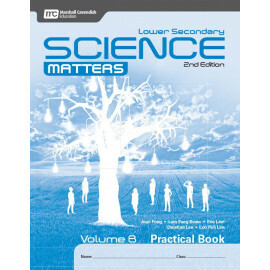 Enter your email address to receive an email when stock is available. 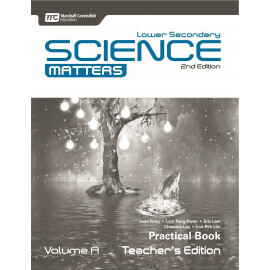 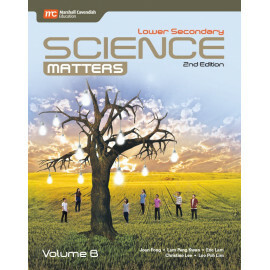 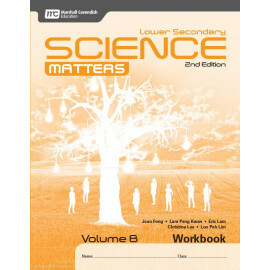 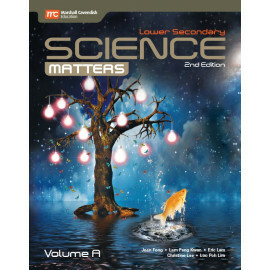 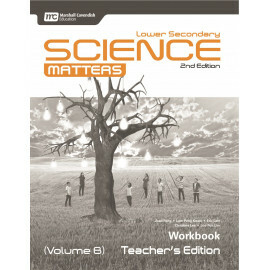 The Science Matters Workbook is designed to complement the Science Matters Textbook. The workbook reinforces and deepens the understanding of the concepts and skills that the students have learnt in the Lower Secondary Science curriculum. 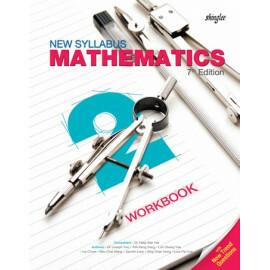 In the workbook, various types of questions are used to help students recall and apply concepts as well as make connections between concepts. 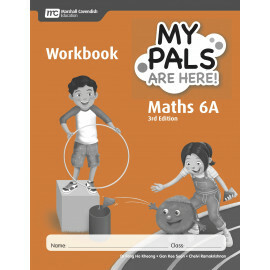 These include graphic organisers, challenging questions and questions that are set in real-life contexts. The workbook questions are scaffolded so that students can apply their knowledge incrementally in a guided manner. 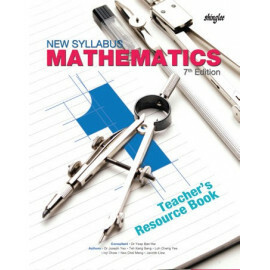 Emphasis is placed on the development of skills that allow students to interact with a given context in the question. 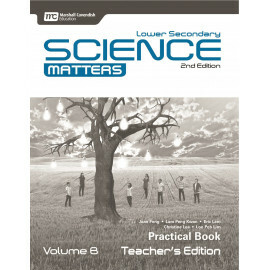 “Secure Your Basics” sections comprise questions that reinforce the basic understanding of concepts and are organised according to the development of concepts in the textbooks. 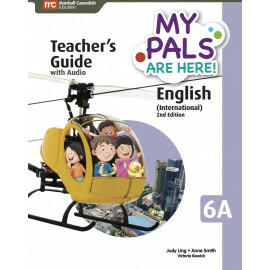 “Map It Out” sections comes with graphic organisers that help students make connections between concepts. 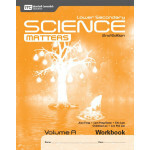 “Challenge Yourself” sections develop higher order thinking skills in students. 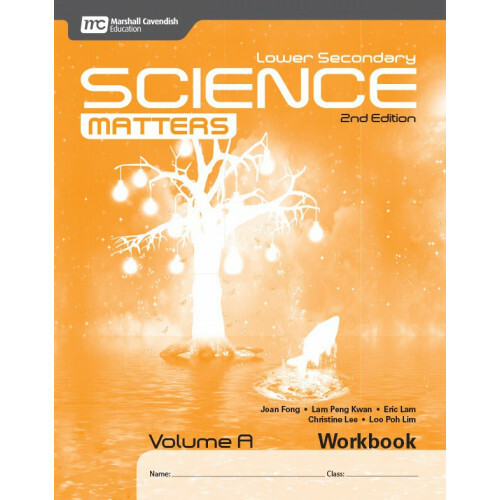 These consist of application and contextualised questions that require students to think critically and apply the concepts learnt in new situations. 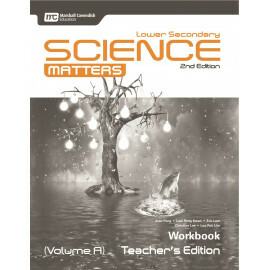 Questions are purposefully organised to deepen the students’ understanding of the concepts applied with every question answered.